Public relations professionals are rarely skilled at search engine optimization. Similarly, SEO experts often lack experience in the PR industry. 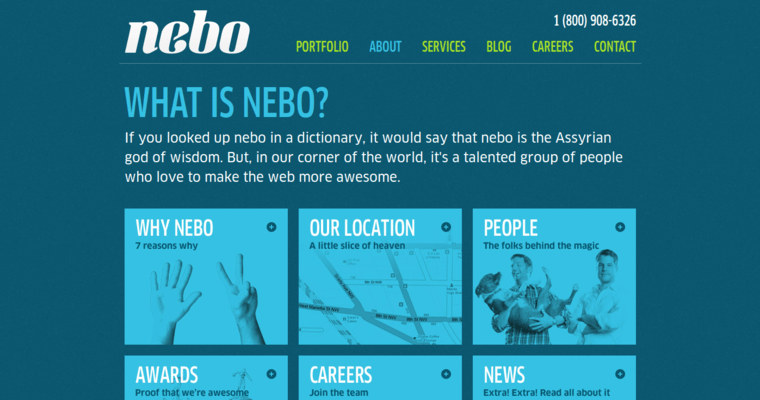 Those observations alone begin to tell the story of Nebo Agency's success. 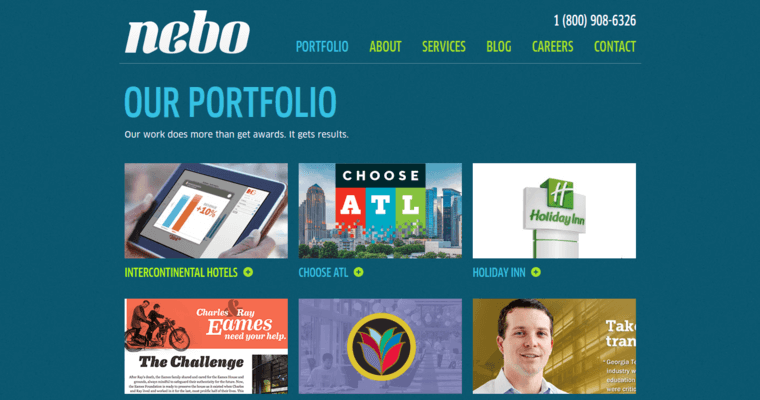 While team members in ordinary firms of necessity wear many hats, the professionals at Nebo Agency work on dedicated, specialized teams. This means that when the firm takes a project that combines the categories of SEO and PR, they deliver synergy. On one hand, the PR professionals at the firm work to get brands noticed by media personalities, celebrities and industry influencers. On the other hand, SEO pros go to work by identifying and optimizing online content for profitable and relevant keywords and phrases. When you put the two tactics together, you greatly enhance brand awareness and authority while driving qualified website traffic. 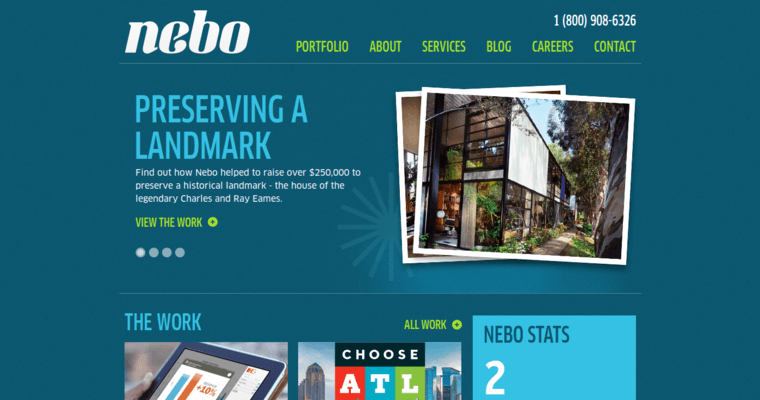 Right now, Nebo Agency is awarded recognition as the best SEO and PR agency.